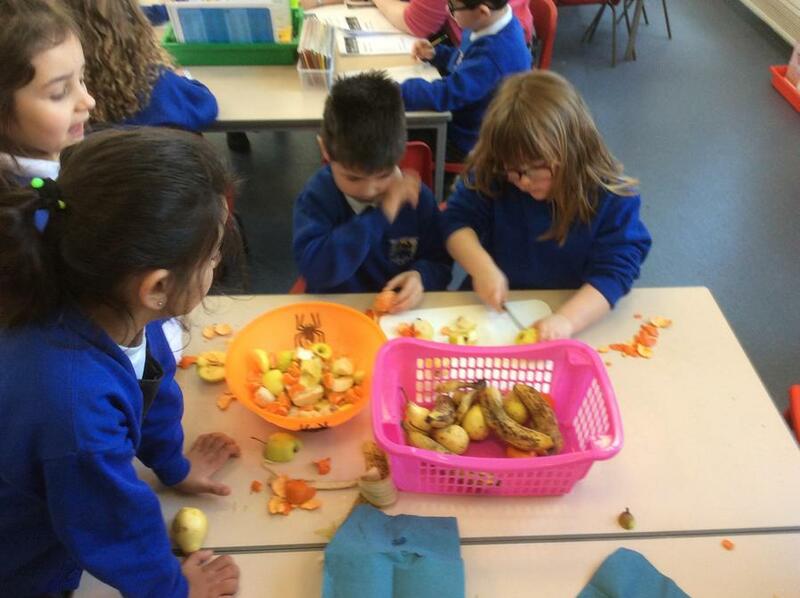 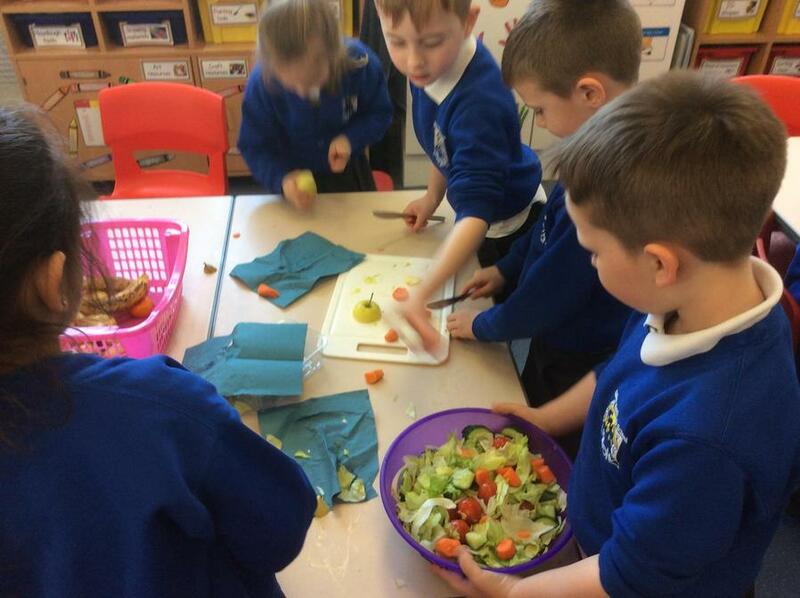 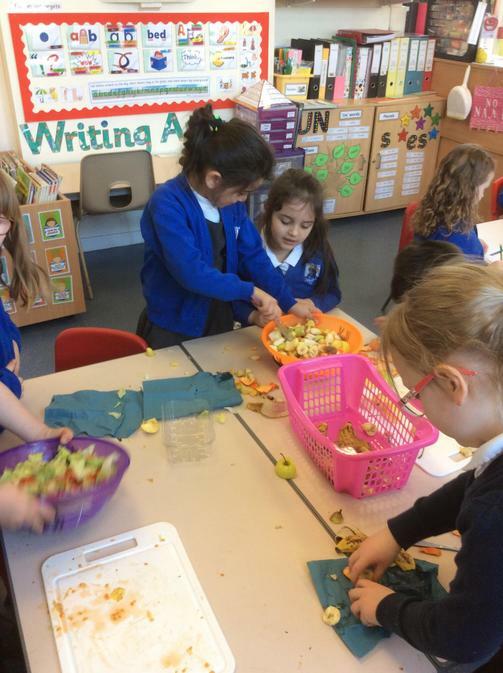 Although a short term, including snow days, we packed lots in to this term about From Farm to Fork. 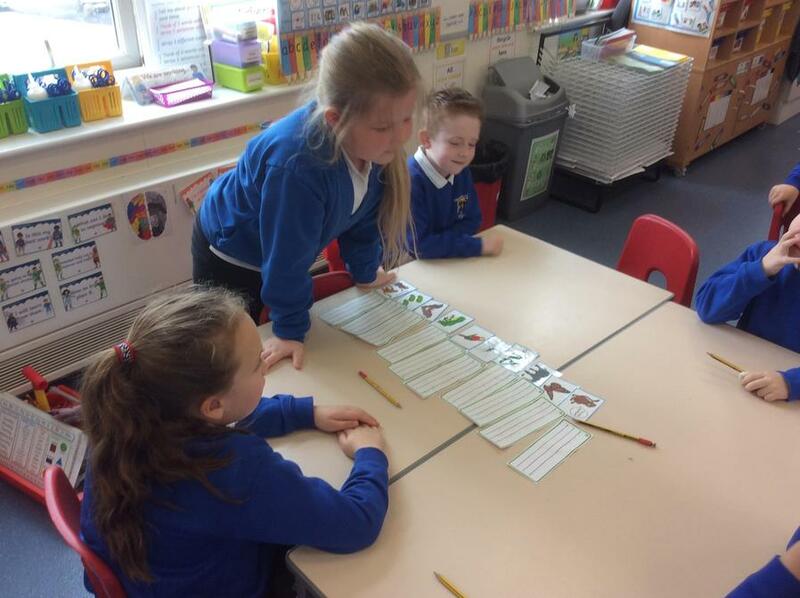 In geography we learnt about how food gets from a farm to the shops and in history created a timeline of shops through the ages. 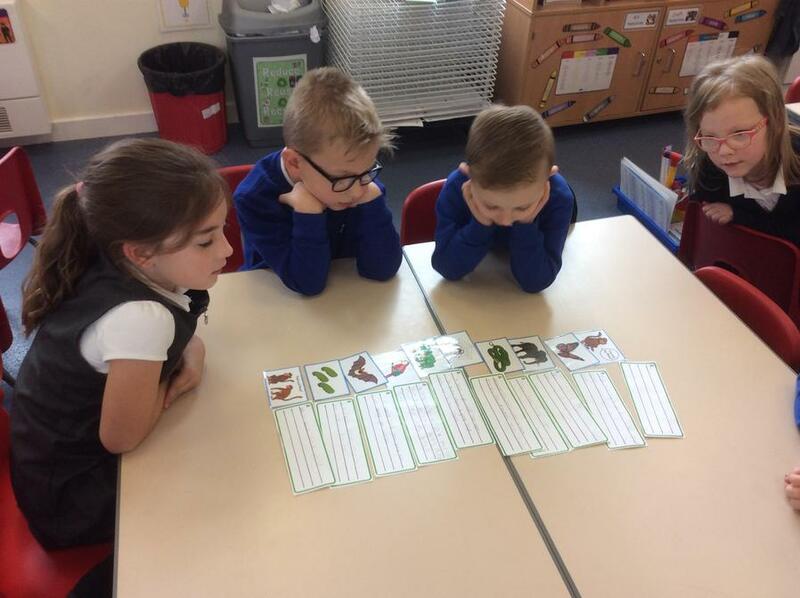 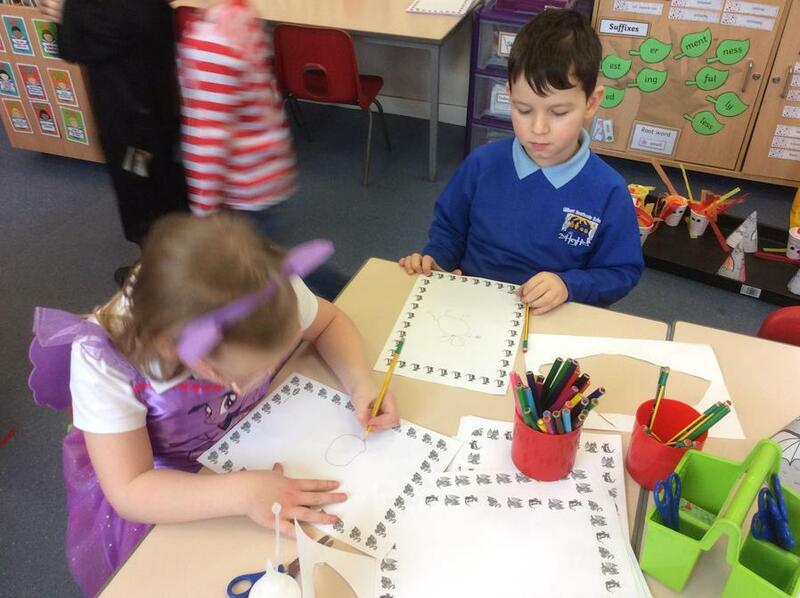 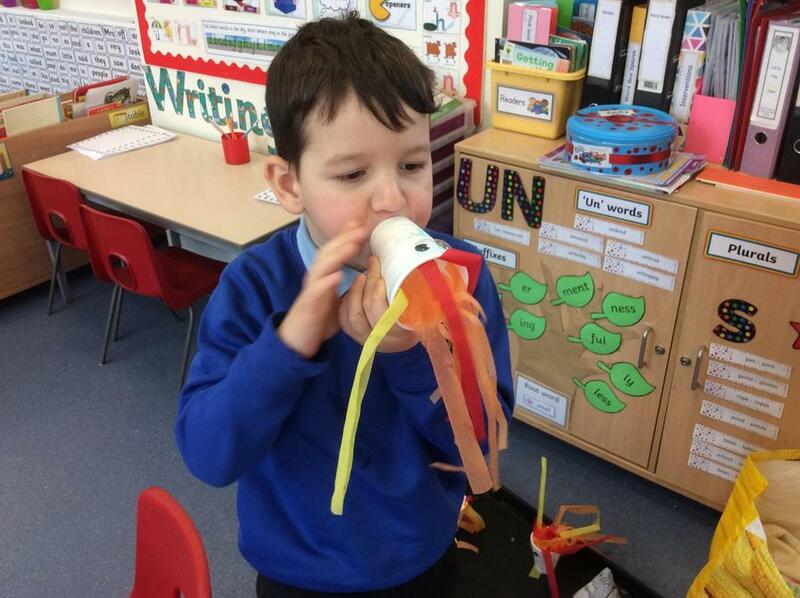 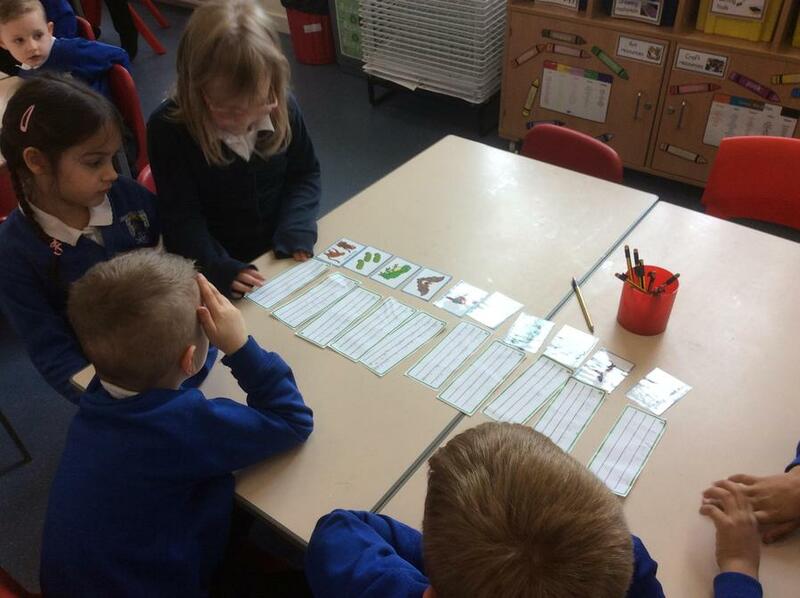 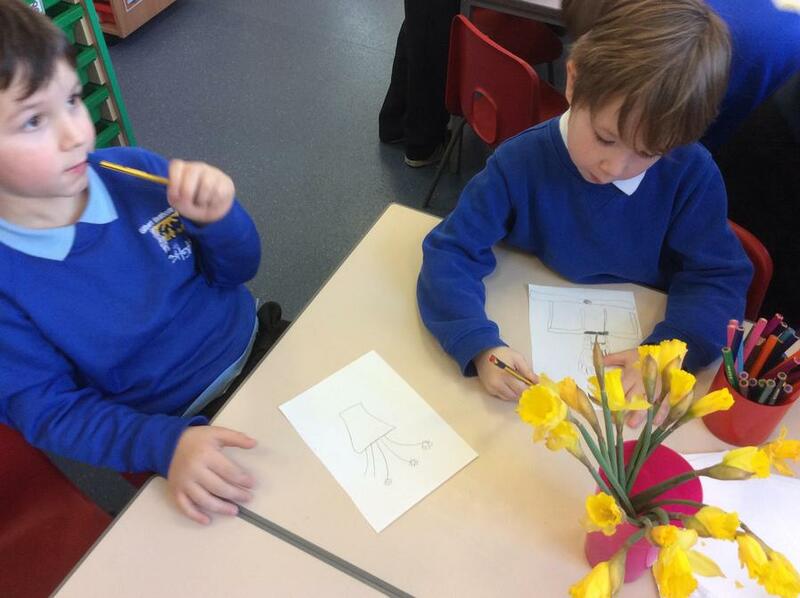 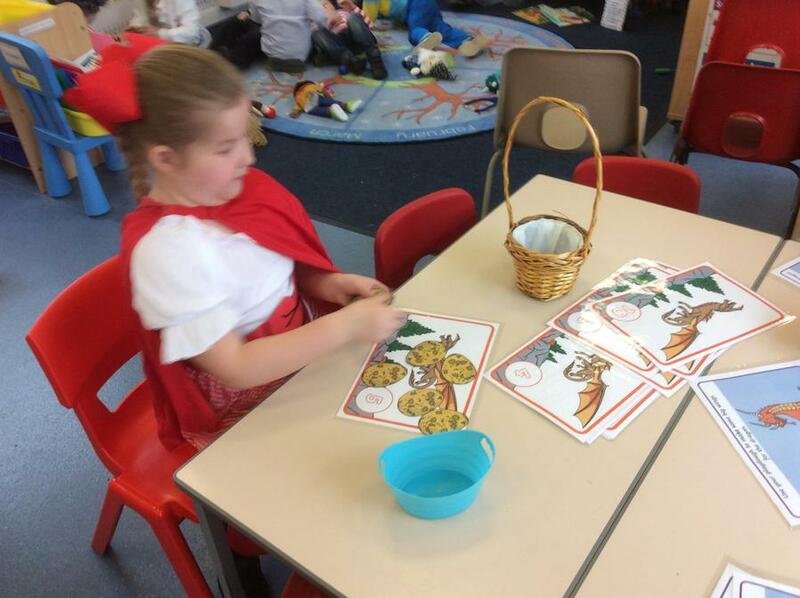 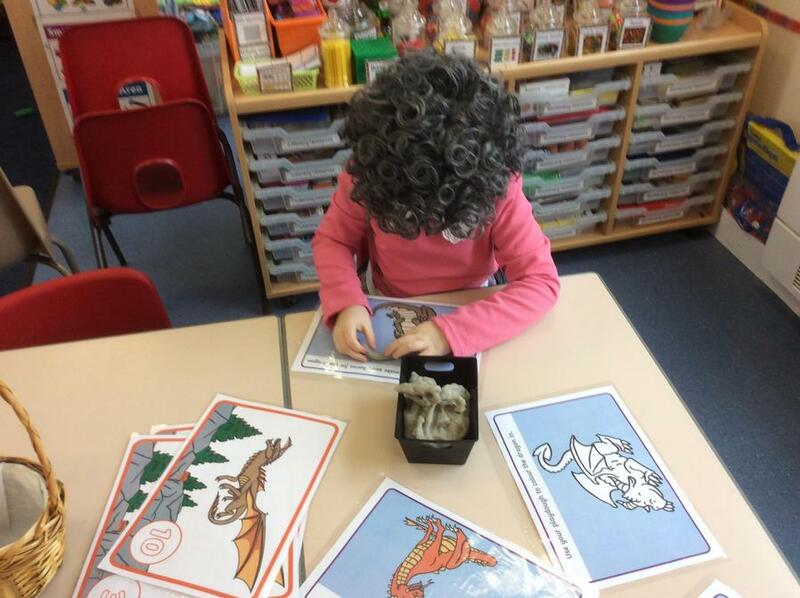 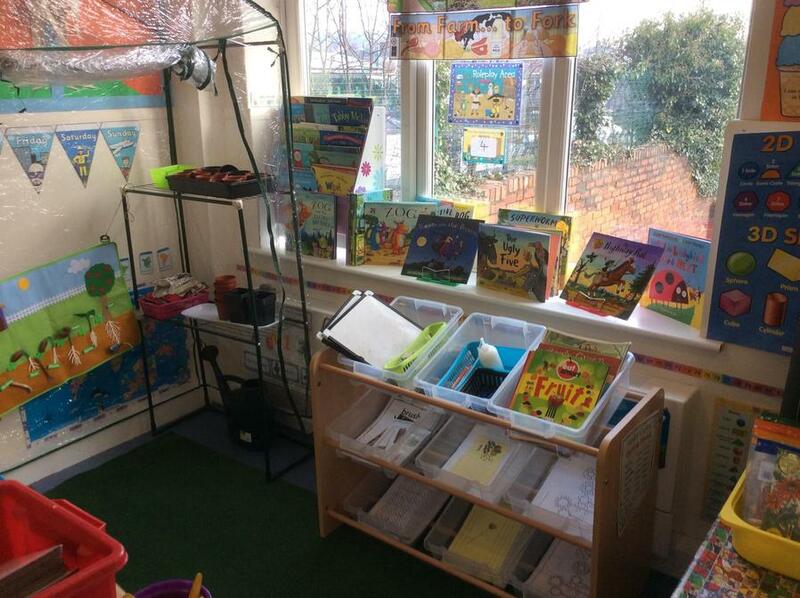 In literacy we focused on the stories of Julia Donaldson and created our own versions of the Superworm story. 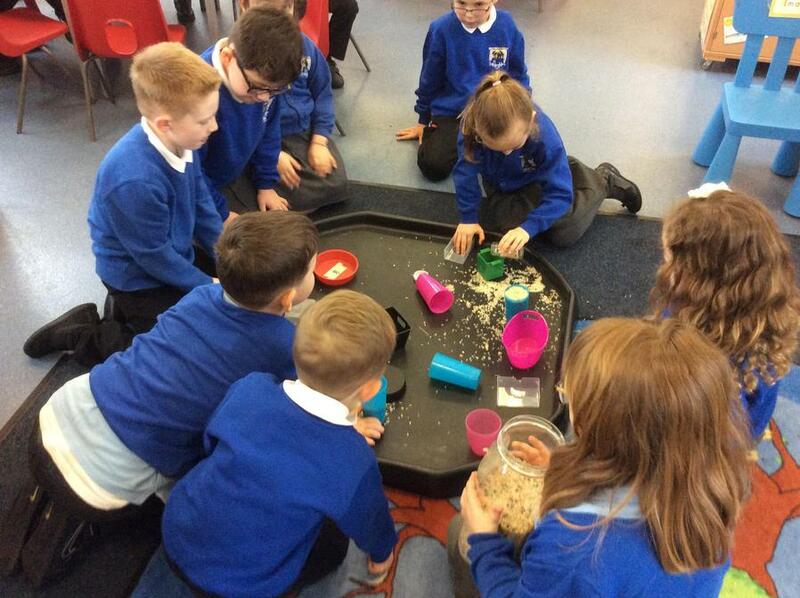 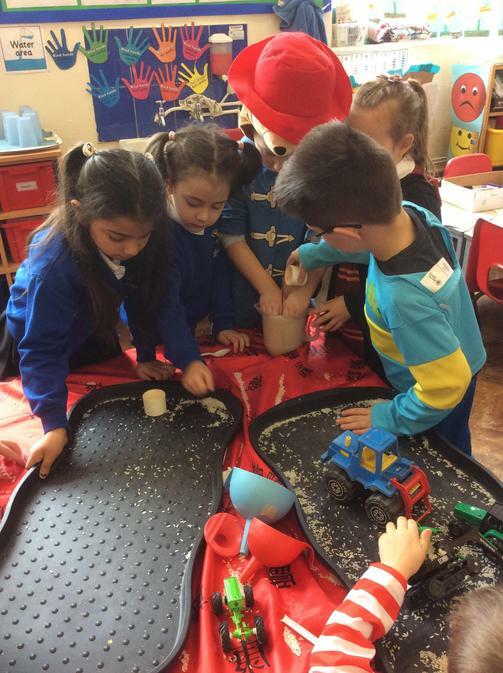 In numeracy we have been measuring in a variety of ways to find the length, height, weight, volume and temperature and the different units to measure in. 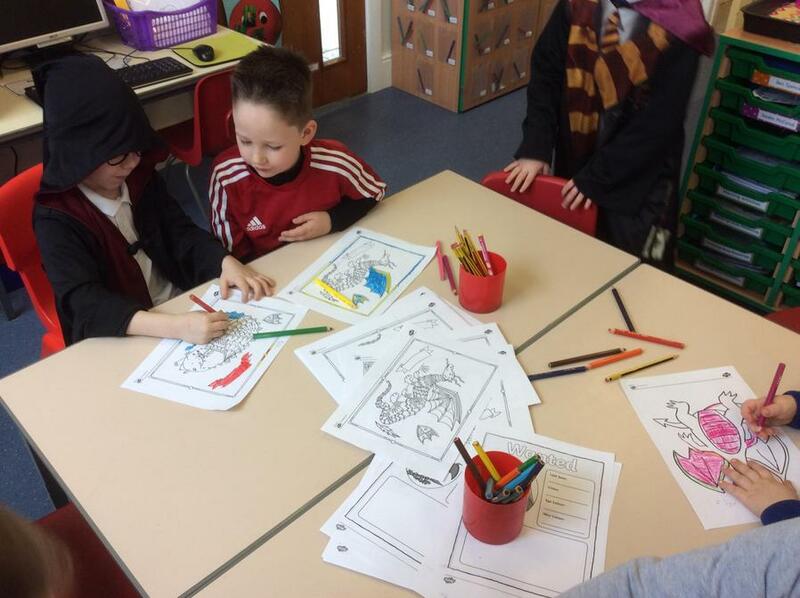 In computing computer safety was our focus and how we can use child friendly websites to search. 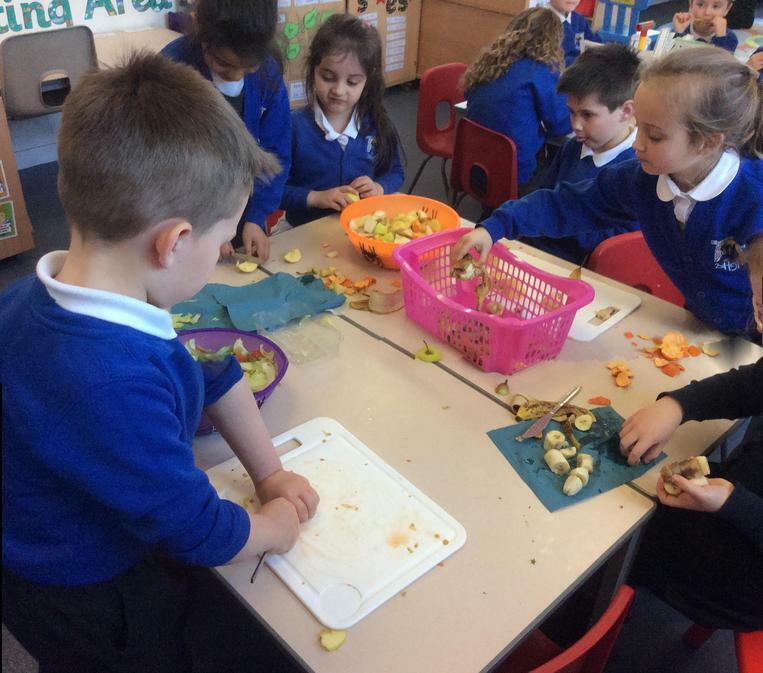 In Design and Technology we have been busy making lots of yummy treats, fruits salads, biscuits, salads and our own ice lollies yum, yum! 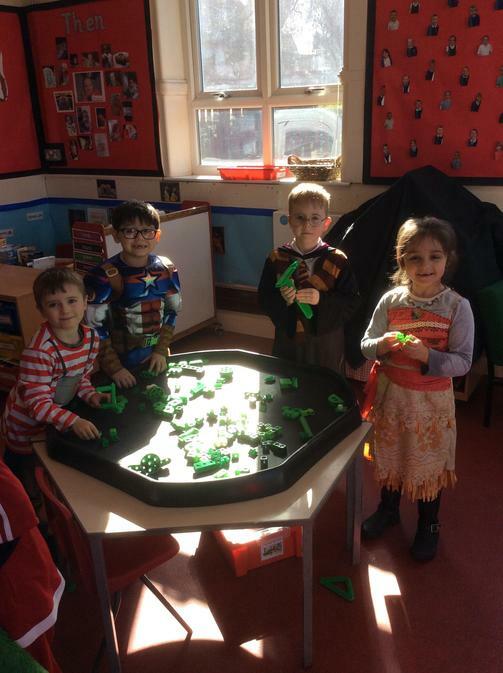 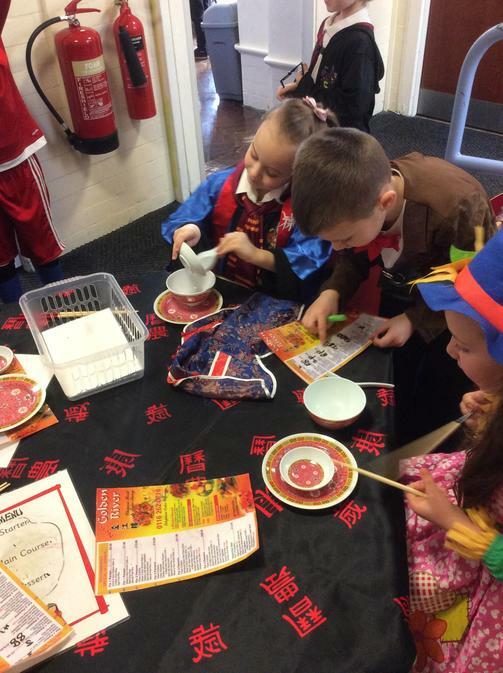 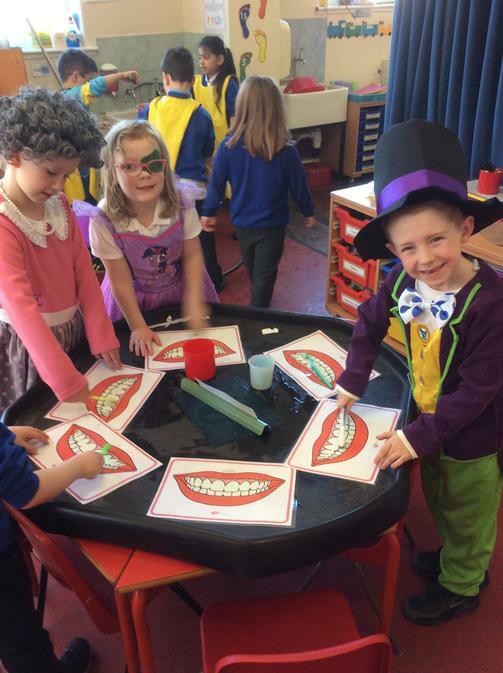 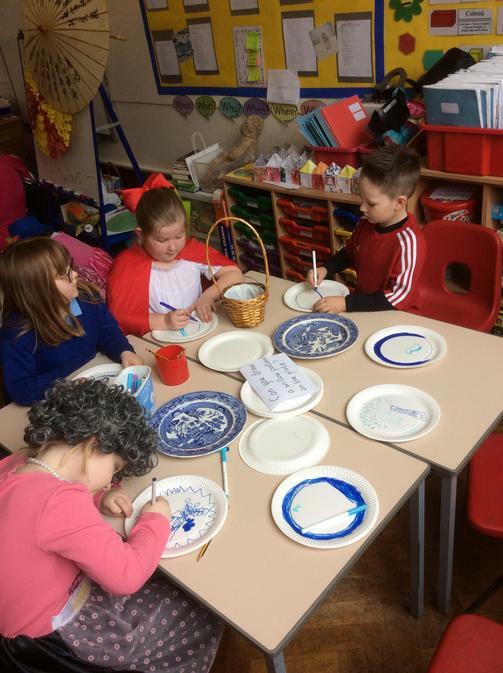 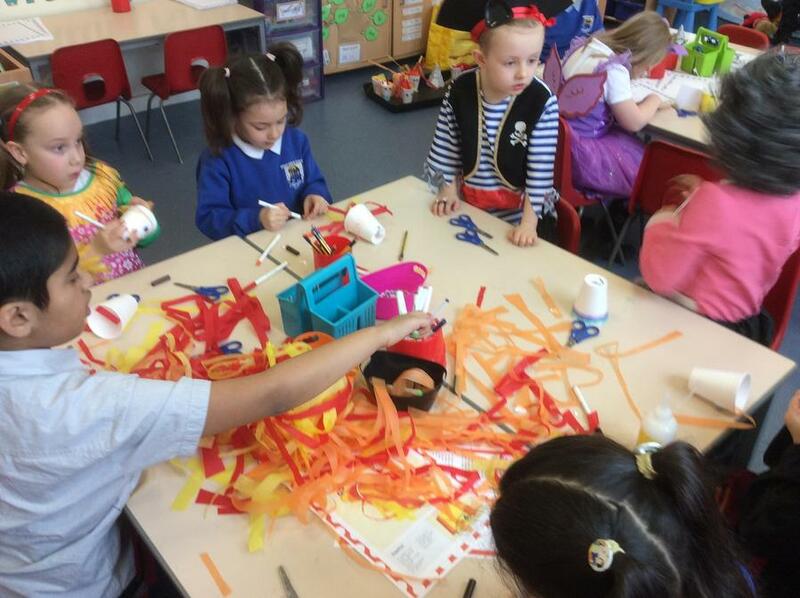 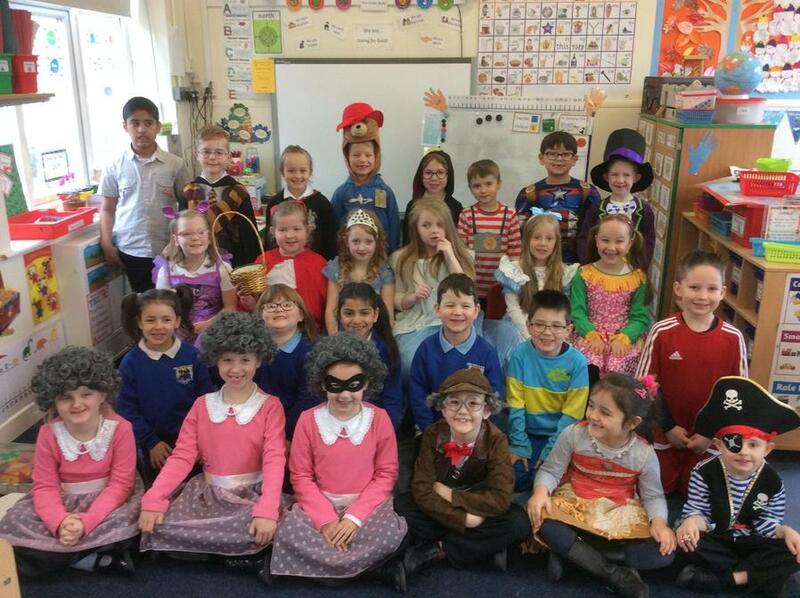 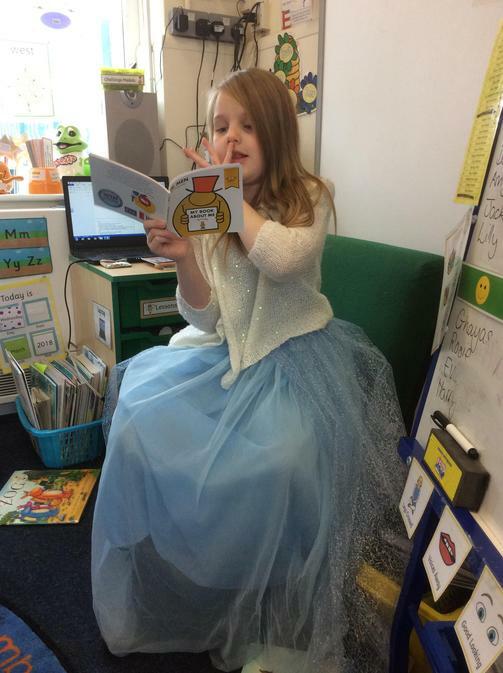 We also had world book day where we dressed up as our favourite characters and we moved round the school visiting the different classes and trying lots of different book themed activities.